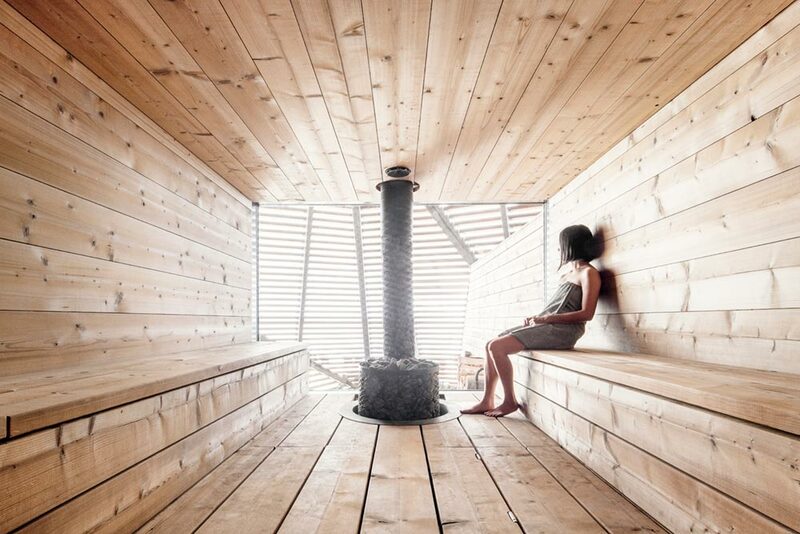 Saunas and bathhouses have always been an important aspect of the Finnish culture. 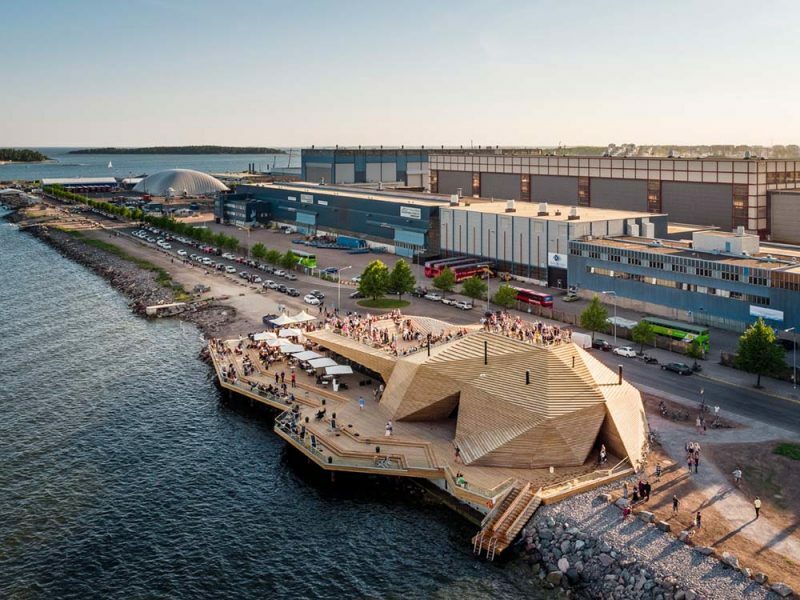 It would make sense, then, that the revitalization project for Hernesaari – a formerly industrial area of Helsinki – would start with the construction of a public sauna and gathering space. 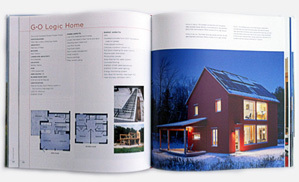 Avanto Architects designed the Sauna Loyly as a cultural response to an area in desperate need of life and vigor. 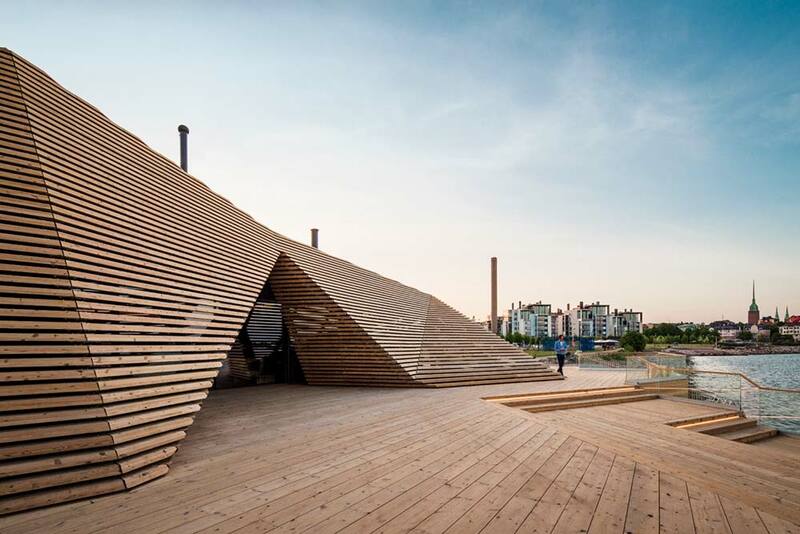 The unique faceted pavilion contains a traditional sauna and is meant to be the focal point of a waterfront installation that marks the emergence of a coastal park and urban residential development. 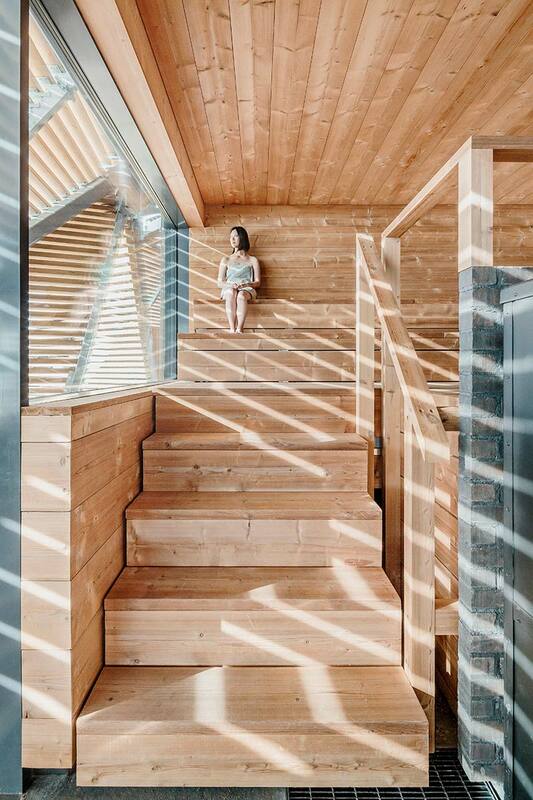 The cracked facade is covered in wood slats, giving in the well-known aesthetic of a traditional bath house. At certain strategic points, the facets pull back to reveal openings and entry points into the mysterious structure’s functional core. 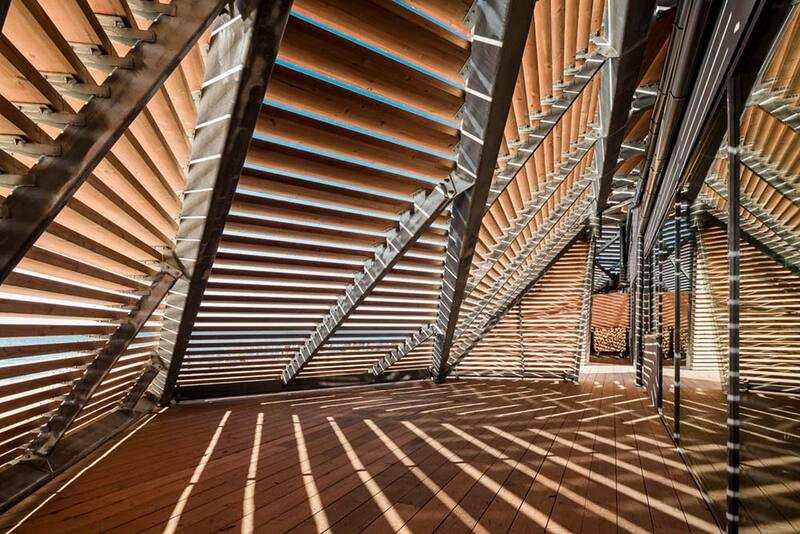 At one end, the roof angles to a low staircase that allows pedestrians and passers by to climb up and over the sauna. 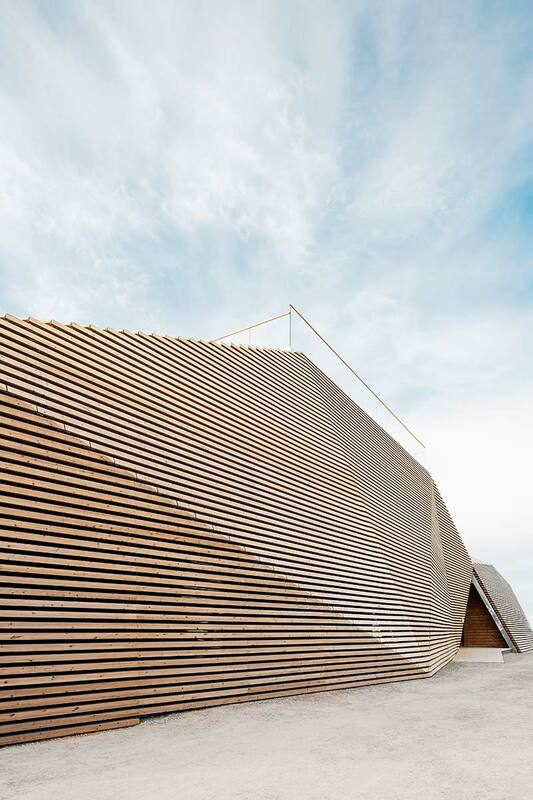 It blends seamlessly with the waterfront boardwalk that extends away from either side of the pavilion. From the rooftop vantage, sprawling views that reach all the way to Helsinki’s city center are available at a 100% panorama experience. 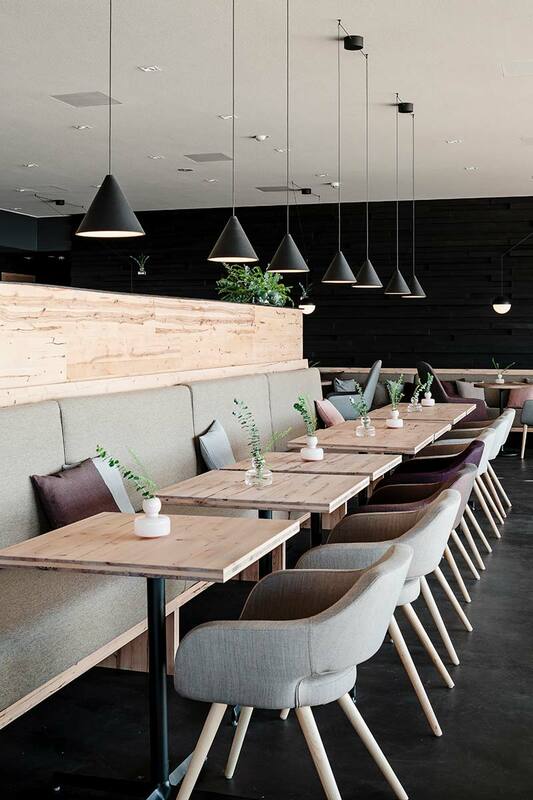 The interior provides a stark contrast to the hustle and bustle of urban life outside. The wood slats act as a protective shell that subtly lets in light but little else, offering quiet tranquility in the middle of a bit city. Adjacent to the sauna is a small restaurant where patrons can enjoy views of the boardwalk for many a people-watching opportunity. 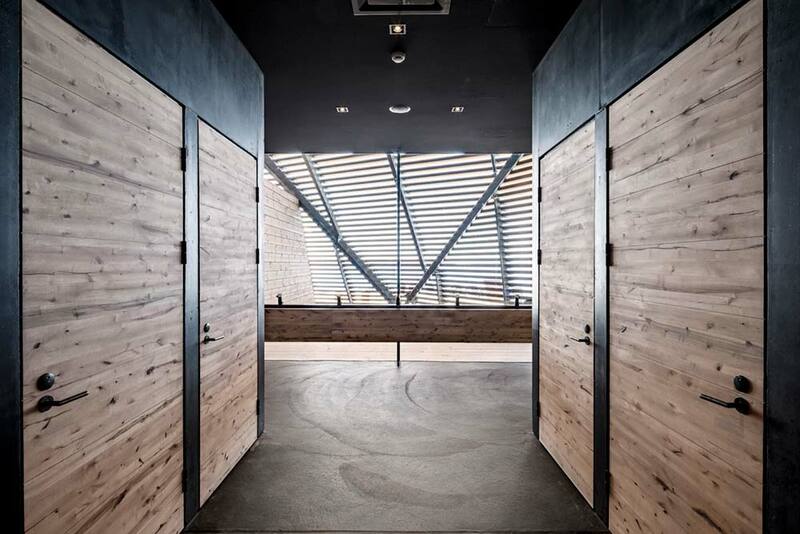 The restaurant and sauna reveal similar material palettes, as dark metal and stone contrast warm wood accents that mimic the faceted facade at the exterior. Avanto Architects have designed a stunning work of architecture that is both public gathering place and private sanctuary. It is the centerpiece of an urban revitalization project that is a beacon of hope for an area that was once a wasteland of industry and pollution. 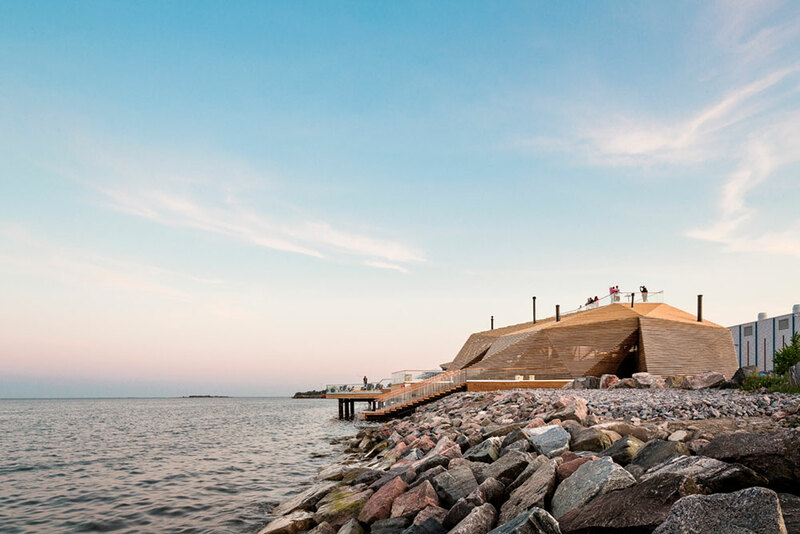 The Loyly is more than just a sauna, it’s a cultural landmark that marks the beginning of a new life for a forgotten land.